The countdown continues. Spain’s unlimited depth in midfield is matched by a rising class of goal-scoring midfielders. 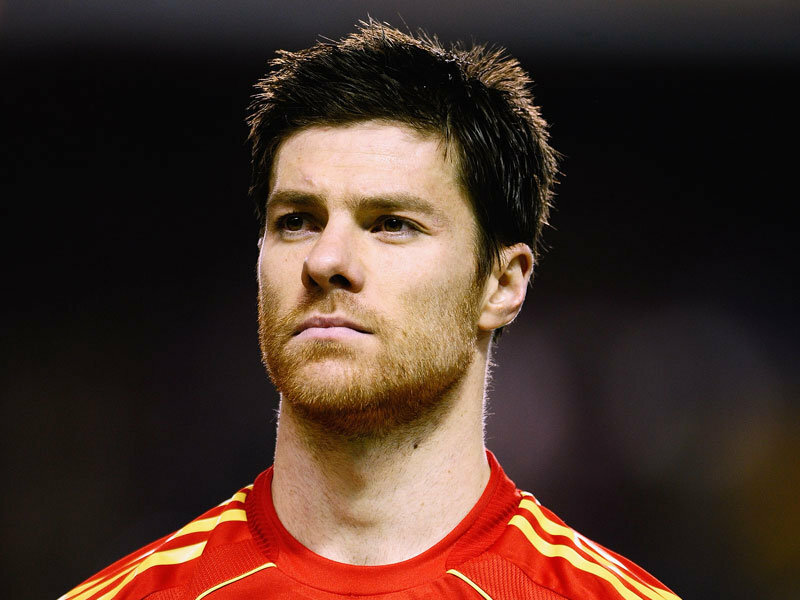 It was surely the biggest blunder of Rafael Benitez’ Liverpool career when he allowed Xabi Alonso to leave for Real Madrid. The midfield lynchpin had been willing to stay, but was undermined by Benitez’ bizarre attempt to exchange him for Gareth Barry, a vastly inferior player. Many explanations might be offered for Liverpool’s abrupt plunge down the Premier League table last season, but surely none were more salient than the departure of Alonso, whose vision and intelligence had knitted the team together for half a decade. Alonso’s eagle-eyed passing accuracy and elegance on the ball recalls the refined style of countrymen Xavi and Andres Iniesta. Alonso prefers to sit deeper on the pitch, however, to make the fullest use of his extraordinary passing range – unsurpassed in the modern game. Alonso enjoyed a fine debut season with Real Madrid, bringing some much needed composure to the centre of midfield. He also cemented his status as a first team regular for his national team, playing in every match during Spain’s march to victory in the 2010 World Cup. A superb reader of the game, Alonso is Andrea Pirlo’s natural successor as the finest deep lying playmaker on the planet. The countdown continues. Argentinean defensive midfielders show their class, while a couple of high profile strikers don’t quite make the most of their talents. After several years of sometimes fruitless toil for West Ham and Manchester United, Tevez is blossoming once again at Manchester City, displaying the kind of form that once made him the deadliest goal predator in Argentina and Brazil, as well as the South American Footballer of the Year three times running. The fans admire Tevez for his tireless work rate and never say die attitude, but it’s his neat touch, pacy incisions into the box and quick, tight turns that really set him apart. He especially likes to receive the ball with his back to goal, turn, and run at opposition defenders. Tevez’ goals to games ratio has sometimes been a tad lacklustre, but finishing out the 2009/10 season as the Premier League’s fourth top goal scorer indicates that the boy can finish. Tevez had a fine World Cup with Argentina and notched a brace against Mexico, but more is expected from him at international level from the Argentinean public. Actually has a successful part time career as front man for the cumbia villera (Argentine ghetto music) group Piola Vago. The countdown continues. Premier Leauge defenders get the once over, while the latest wonder kids are put through their paces. After years in a self-made wilderness of poor fitness and worse form, Ronaldinho has become a player rejuvenated at AC Milan. While he will never again recapture the dazzling, effervescent displays that once, all too briefly, singled him out as the finest footballer on the planet, the classy touches and breadth of vision still remain. Statistically, Ronaldinho was Serie A’s most creative player last season, credited with 17 assists in both domestic and European competition. He also weighed in with an impressive haul of 15 goals, dismissing accusations that he’d become little more than a luxury passenger. Despite the impressive turnaround in form, Ronaldinho was omitted from Brazil’s World Cup squad, in what amounted to a national outcry. As Dunga correctly pointed out, however, he’d been dragging Ronaldinho around for years while his contributions on the pitch were pretty close to zero. New Brazilian head coach, Mano Menezes, has opened the door to a possible return to the international fold. 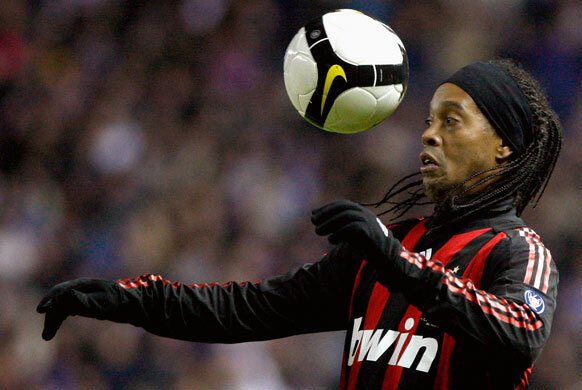 For now, Ronaldinho will have to be content with orchestrating Milan’s new-look attack. He’s not nearly as mobile as he once was, but if he sustains his current level of commitment then he can remain a top player for a good few years to come. Nothing divides the opinion of football fans like a good debate over who the best players in the world are. With that in mind, El Juego is throwing its hat in the ring right from the outset by ranking The 50 Best Football Players on the Planet today. From the goal assassins to the playmaking sorcerers, from the midfield enforcers to the defensive fortresses, from the flying fullbacks to the acrobatic shot stoppers; they’ve all been viewed, analysed, pondered over, quibbled about and rated for your reading delectation. Each and every player on the list has been profiled, explaining precisely how and why they matter so much in the modern game. * This article originally appeared in The Inquistor. Football doesn’t have any great characters these days. The increased professionalism of the game, with its emphasis on athleticism over skill and hard running over creative intelligence, has produced a generation of footballers remarkable mostly for their pathological dullness. David Beckham? Steven Gerrard? Useful enough players I guess, but hardly likely to leave you breathless with some mesmerising bit of match day inspiration. It’s even worse when they’re off the pitch. Stick a microphone in front of them and they’ll struggle to articulate a complete sentence, let alone provide a memorable soundbite. An interview with a guy like Michael Owen leaves you with the uneasy question of whether somebody could really be that emotionally detached without being a cyborg or a closet psychopath. That’s modern footballers for you. Good at chasing around after a pig’s bladder and buying sports cars, but as dim as a bowl of porridge and just about as charismatic. The hell with modern football I say. The 70’s and 80’s were where it was at. Back then there were some real renegades. And you had some teams who could play with real style. I’ll take a coke-addled half-bonkers Argentinean midget as the best player in the world over some new fangled pampadoured designer clothes hanger any day of the week. Or how about Socrates, the chain-smokin’, beer swillin’ leftist revolutionary and anti-athlete, who was just about the coolest guy ever to kick a football. 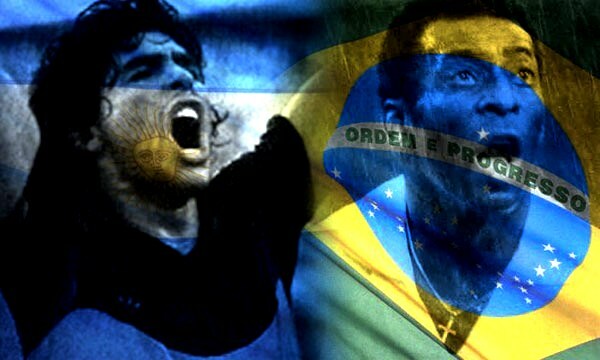 Welcome to El Juego – the new sister blog of Robert Davison’s The Inquisitor – servicing all your football related needs. 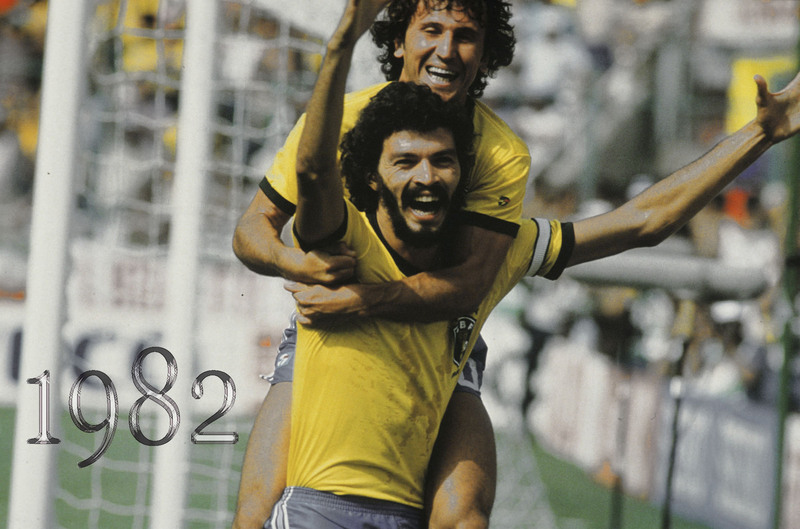 El Juego will offer insight and analysis into everything relating to the beautiful game, not only providing commentary and opinion on news items, matches and current issues associated with the game, but looking back into the history of football – to the great players and events that have shaped the sport into what it is today.